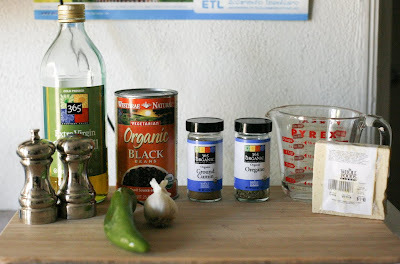 For this MoFo post, I will be sharing a recipe from El Salvador. Pupusas are basically handmade tortillas that can be filled with an array of different things. For my filling, I kept it simple and stuck with black beans and cheese. 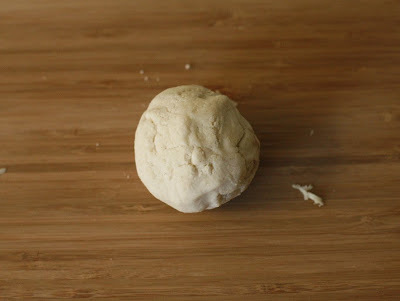 These were actually really easy to make and because they were so good, my entire batch is gone. I'll be making another batch tomorrow..I would say it took me a little less than 5 minutes to shape each pupusa. For the side dishes, I made a Salvadorian cole slaw and tomato sauce. These are always served along side pupusas and really did help bring the whole dish together. I made the cole slaw the night before, allowing it to marinate long enough so that the flavors got blended well. I used the recipes from my Viva Vegan cookbook. 1. Prepare the filling first : In a heavy skillet, combine the garlic and olive oil and fry over medium heat until sizzling and fragrant, about 30 seconds. 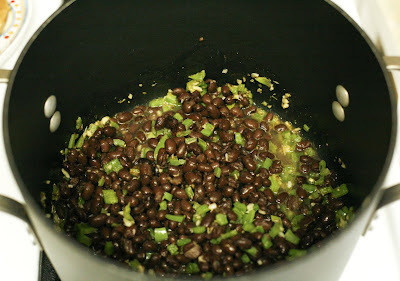 Add the chiles, black beans, water, cumin and oregano, and bring to a simmer. Cook for 6 to 8 minutes, or until the water has been absorbed but the beans are still moist. Turn off the heat, season with salt and pepper, if desired, and let the beans cool enough to be handled. 2. Prepare the masa : In a large bowl, stir together the masa harina, warm water, and salt. 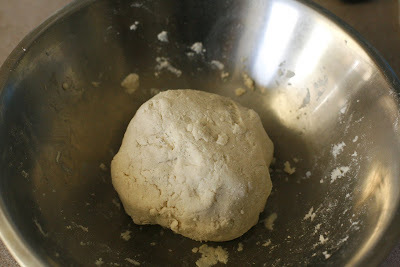 The dough should be moist and firm but not too sticky. 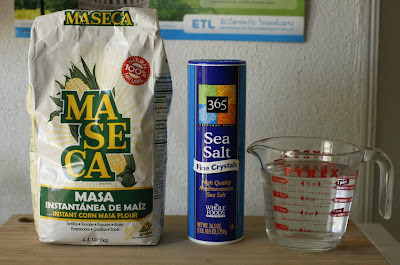 If too dry, drizzle in a little more warm water; if too wet, sprinkle with a tablespoon or two of additional masa harina. 3. 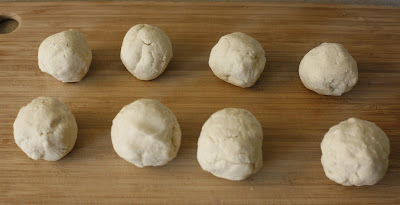 Divide the dough into eight equal portions and roll into balls. 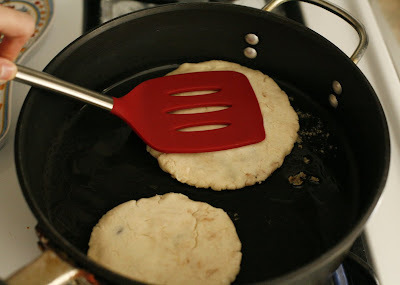 Cover with a damp, clean kitchen towel to keep moist while shaping the pupusas. 4. 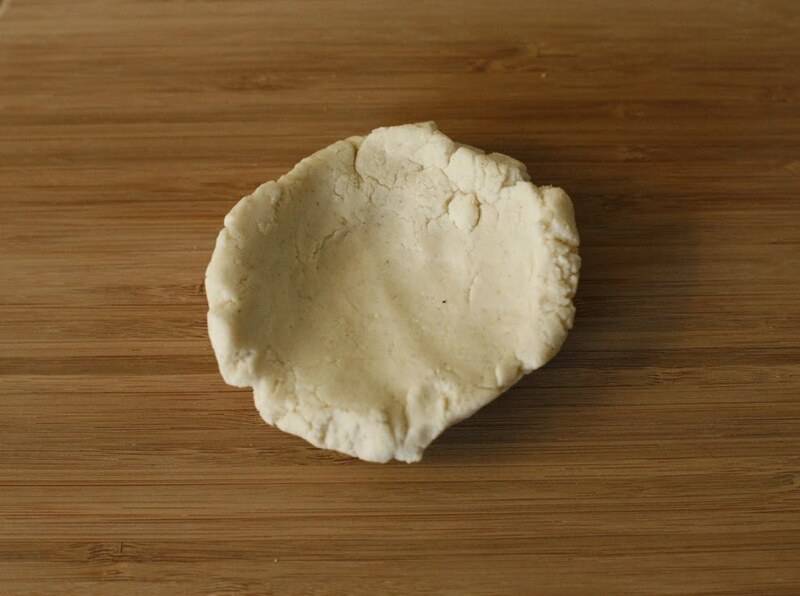 To form a pupusa : Cup a ball of dough in your palm and use the fingers of your other hand to form it into a little bowl, taking care to pat the sides and bottom to more or less the same thickness. You want to create a hole about the size of a walnut. 5. Firmly press 1 1/2 to 2 tablespoons of filling into the indentation, plus about a heaping tablespoon of cheese. 6. Fold over the sides of your "bowl" on top of the filling and firmly press down. 7. Now comes the shaping part : Moisten your hands a little. 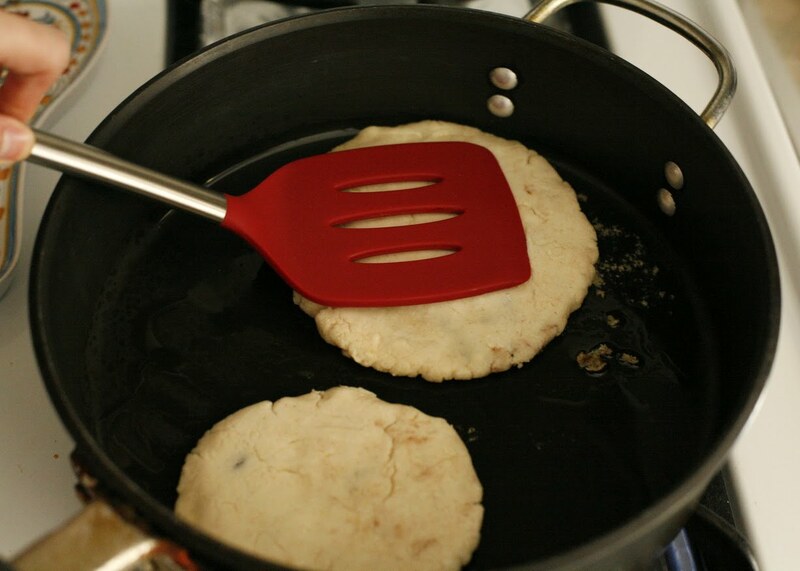 With gentle yet firm patting motions, begin pressing your pupusa down and out. 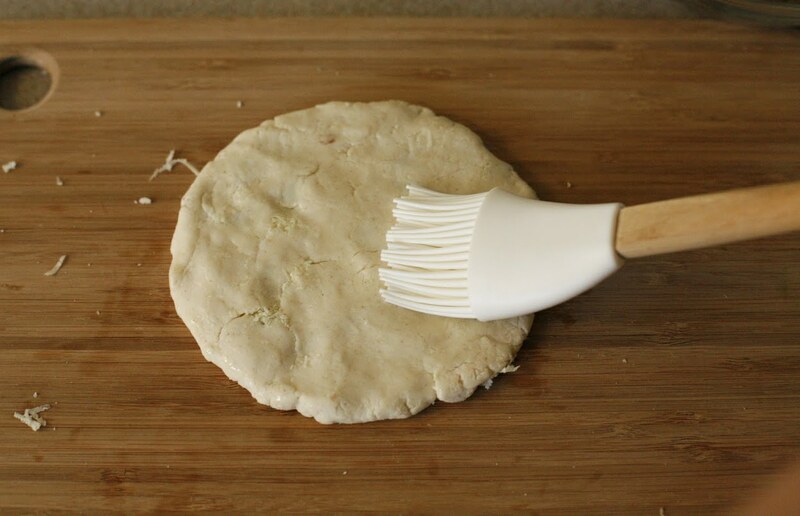 Use your palms to occasionally flatten the entire pupusa a little, then use the pads of your fingers to shape and press outward the edges of your pupusa. The traditional way of forming it is to do a little of this motion all at once, while incrementally turning the pupusa in your palms a little bit at a time to work on the edges. 8. 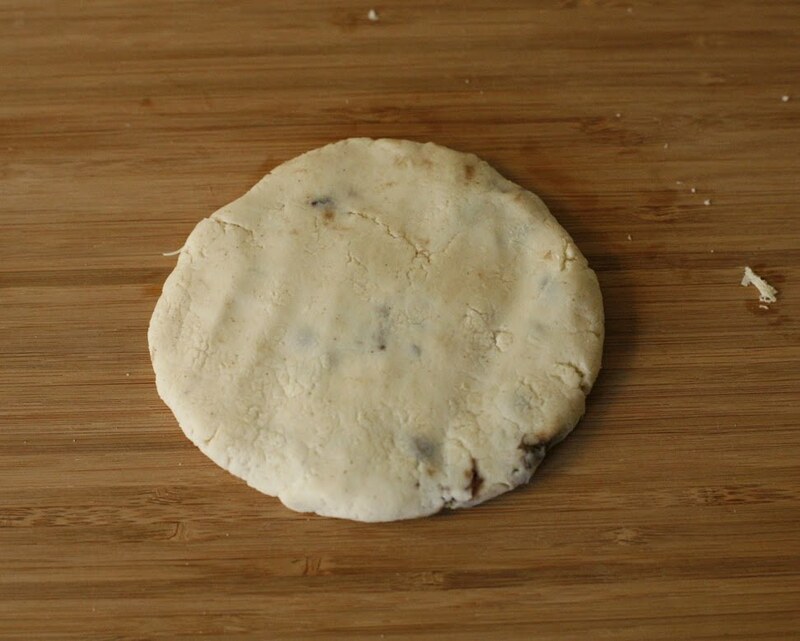 At this point the pupusa masa may crack, or some of the filling may poke out here or there. To remedy this : Moisten up your fingers just a little and smear a bit of dough over the offending crack. 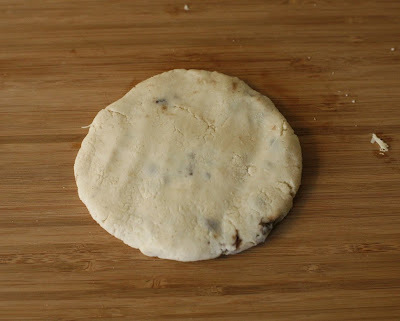 Ultimately, you may still have some thin spots and cracks, but as long as your pupusa is holding its shape, no worries. 9. Cover the shaped pupusas with a damp kitchen towel or waxed paper. Lightly oil and heat a cast-iron skillet or heavy-bottomed pan over medium heat. The skillet is ready when a few drops of water sizzle on contact. I like to brush pupusas with a little peanut or olive oil right before cooking, for a crisper crust. 10. Grill a few pupusas at a time, 4 to 6 minutes, flip, and repeat on the other side. Occasionally press down the center and edges gently with your spatula. Cooked pupusas masa should be firm and golden; a few dark spots on the surface is fine, even desirable. If serving all of the pupusas, you may want to keep them warm in the oven, wrapped in foil, while preparing the rest. 1. If you're shredding the cabbage yourself, the best possible tool to use is a mandoline gratter. Second best is a large food processor fitted with a shredding blade, but it's entirely possible to also thinly slice cabbage with a sharp heavy chef's knife and a cutting board. Slice the cabbage in half, remove and discard the core, slice the cabbage into chunks that can fit on your mandoline or into your food processor, and shred it all up. If you have any remaining odd shaped pieces, chop them into fine shreds with a knife. 2. 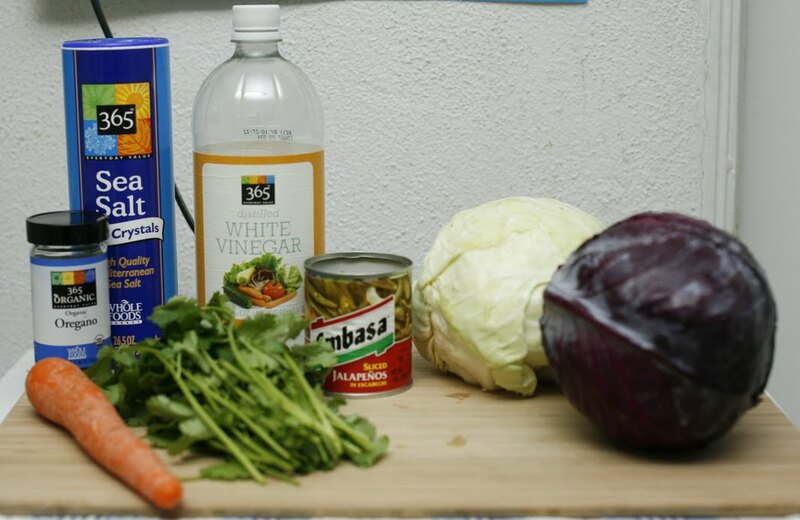 Combine the shredded cabbage and remaining ingredients in a large bowl and toss well to coat everything with the salt and vinegar. 3. 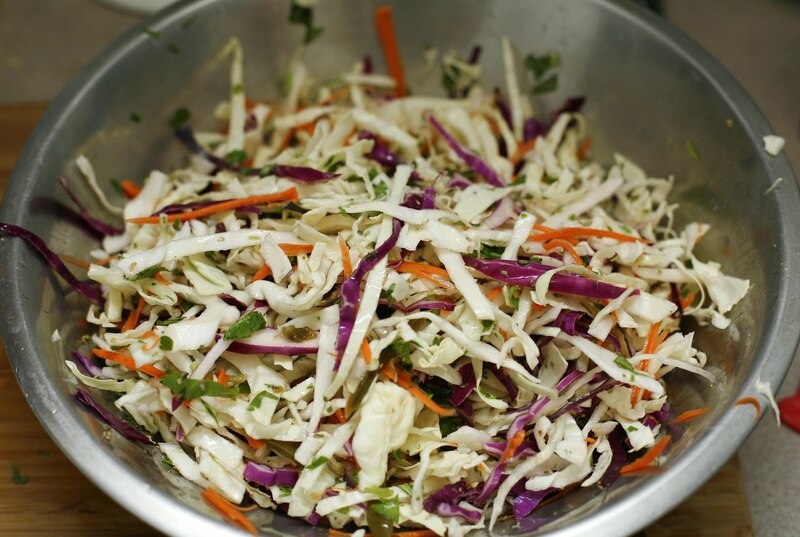 Place the slaw into a very large resealable plastic bag, at least 1 gallon or more. Press out all the air and tightly seal the bag. 4. From here you can either seal it into another bag, place on a shelf in the fridge, and place a heavy object on top. 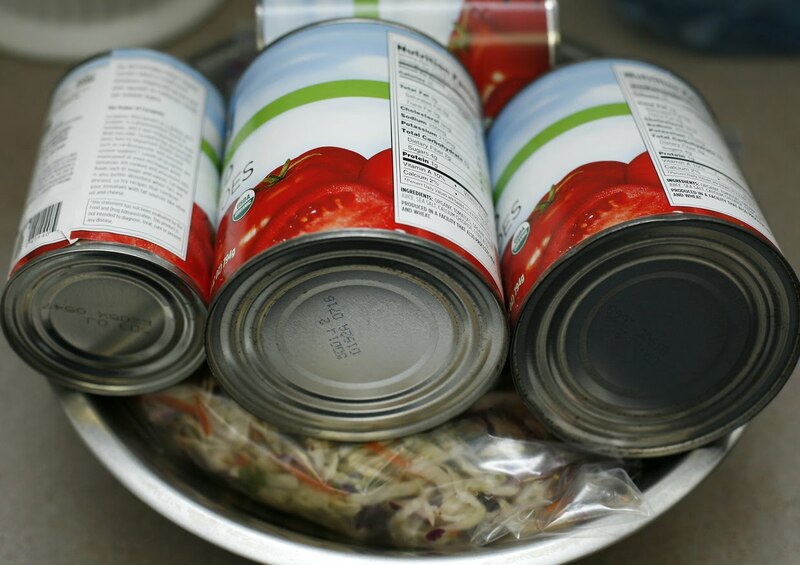 Or place the bag in a large bowl, place a few heavy cans or a big bag of rice on top of the slaw, and transfer to the refrigerator. Chill for at least 1 hour or overnight; the longer the cabbage chills, the more tender and juicy it will become. 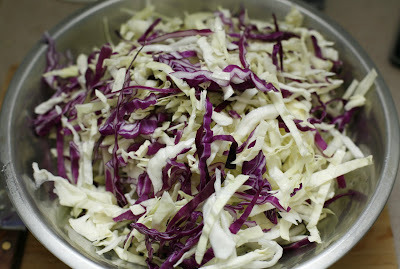 * To serve, life up a handful of slaw and gently shake off any excess juices. 1. In a medium size saucepan, combine the olive oil and garlic and heat over medium heat until the garlic starts to sizzle, about 30 seconds. 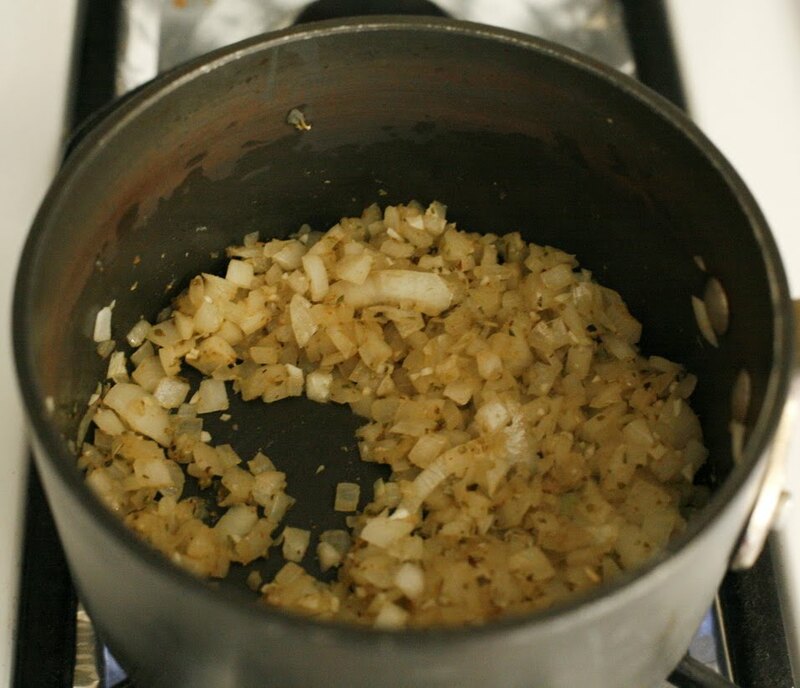 Add the onion and fry for about 5 minutes, stirring occasionally, until the onion starts to turn golden and transparent. 2. Stir in the oregano and cumin and fry for another 30 seconds. Add the vegetable broth to deglaze the pan; simmer for 1 minute. 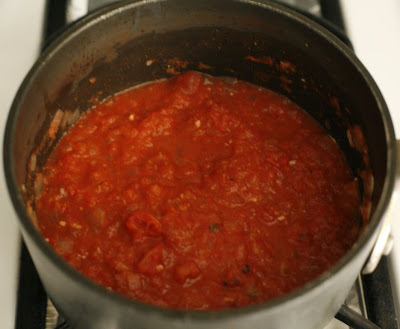 Add the tomato sauce and simmer for 10 minutes. Season with salt and pepper, and lime juice and remove from the heat. 3. If desired, puree the sauce with an immersion blender until smooth, or leave as is. I've never heard of pupusas before, they look really good. 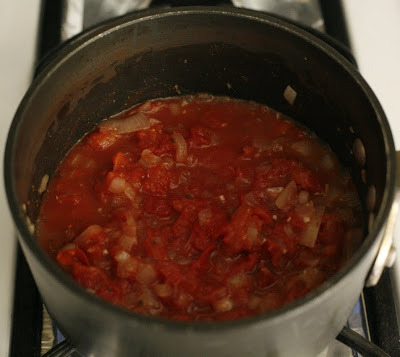 Love the idea of homemade salsa rojo. Pupusas, a lot of ppl don't know but they are my favs and you made it the best jackster; nom nom nom!!!! I haven't had papusas since college! I used to get them at Irene's Papusas in Langley Park MD. I'll have to try this recipe out. beautiful! I still haven't made pupusas and I really want to, yours look so good! Amazing Jackie! This is the first time I am on your site. It's so detailed that even a beginner like me can follow these recipes. They all look delicious-o! This sounds good, and just different enough from more familiar Latin foods. Do you have any special connection to El Salvador? Either way looks like a good meal! Such a beautiful plate of food! 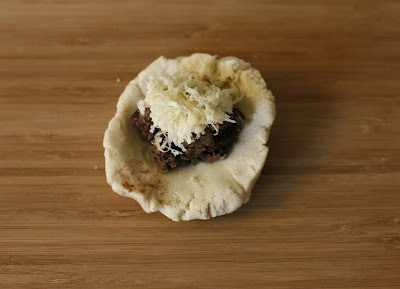 I haven't made this recipe yet so thanks for your photos of the pupusa-shaping, they're great! 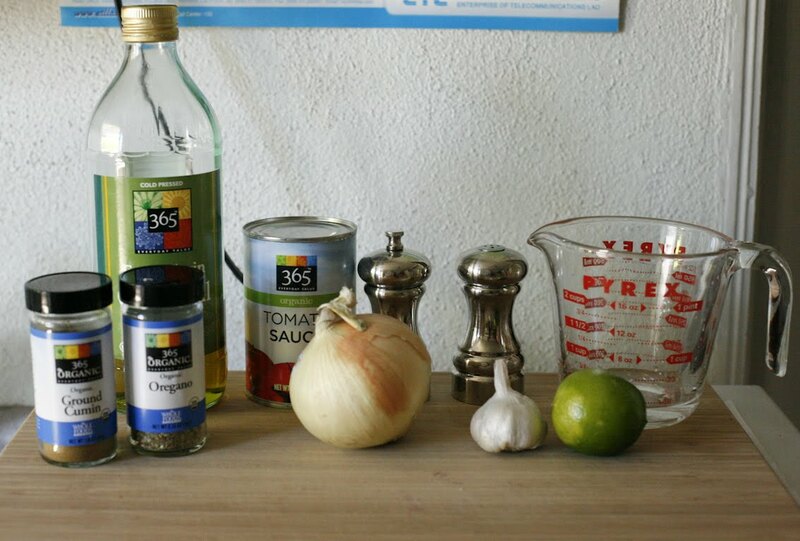 I really want to make pupusas now, the picture tutorial's super helpful too. I've never had pupusas but they look and sound delicious! 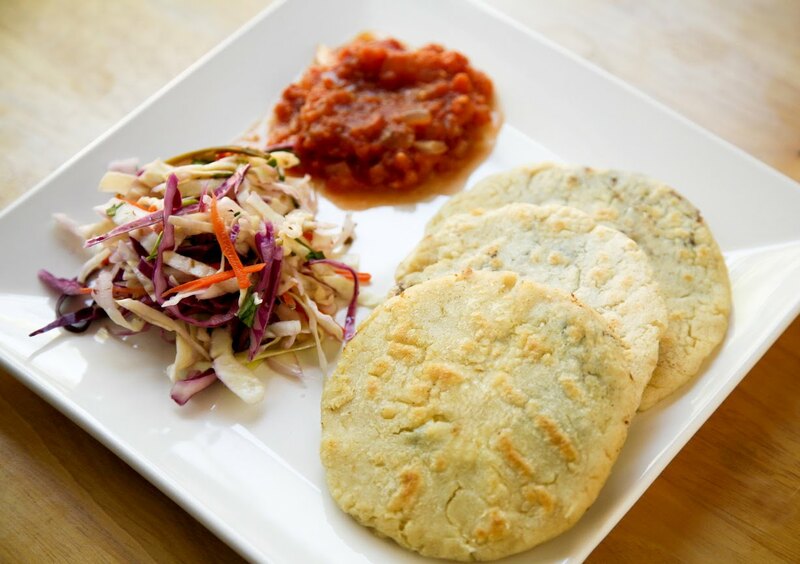 YUMMMM I love pupusas and have been debating making them at home to avoid the 'sneaky lard' that can go into them. I am planning on making the pupusas tomorrow and I am so glad you took photos of the steps involved in shaping them, they're really helpful! ASK A SALVADOREAN PEOPLE TO REAL RECIPE!!! HERE SOME VARIANTS...BUT...ACCEPTABLE. I am a Salvadorean and I literally just ate puposas for dinner haha and im a vegetarian wanting to go vegan....this is simply amazing I must say...im so happy that you created something from a traditional food from my country to something a vegan can eat! Yay! Great job! Thank you for sharing the recipe and the great pictures. I tried these tonight! I've tried making pupusas before and had the same issue tonight which is, how can I get them flatter with more filling? I could get maybe a 1 TB 1/2 max filling before everything busts at the seams. Any suggestions?thanks! 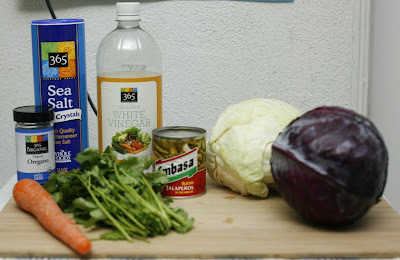 I am Salvadorian and have been vegan for about 5 months now and this recipe just made me so happy LOL ive had the daiya cheese sitting in my fridge, time to put it to work!